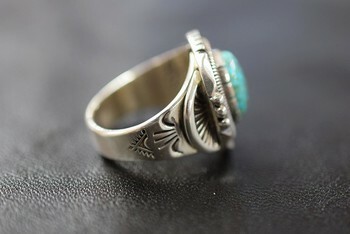 What about Native American Jewelry? 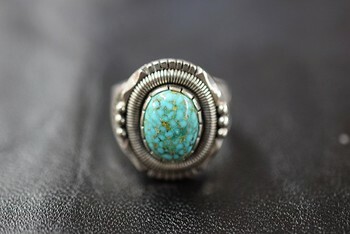 Let me introduce a variety of new arrival of Native American jewelry. 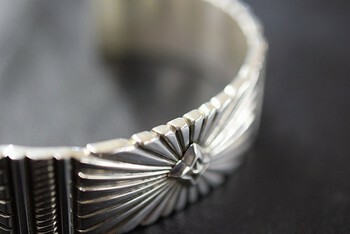 Clendon Pete is a self-taught Jewelry designer. 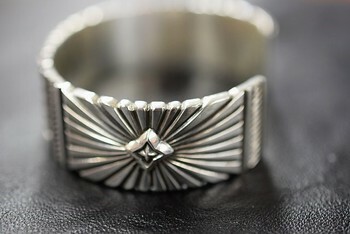 His specialty is strong stamp works on thick silver accessories. 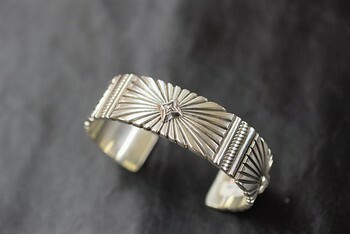 He is one of the most striking figures among Native American jewelry designers. 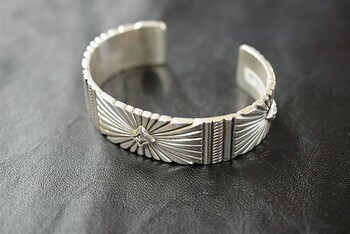 Will Vandever is famous Native American Jewelry designer. 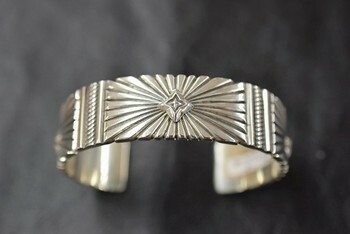 He carefully selected stones and designed heavy but smart jewelries. 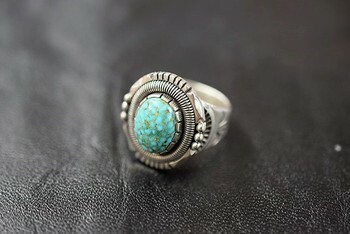 If you like Turquoise, we highly recommend his pieces. 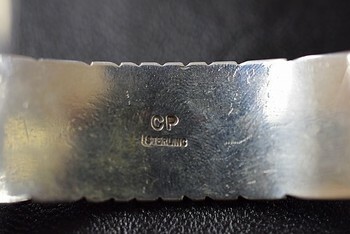 Unfortunately, he passed away in October 2018 after a long battle with disease. It means his pieces are very valuable. If you are interested, don’t miss it!